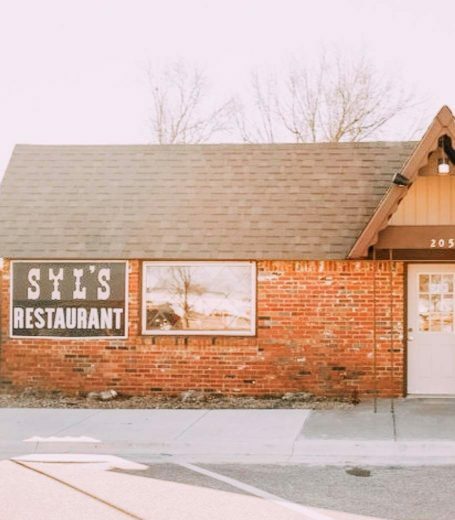 Syl’s has been serving up simple, fresh home cooking in Colwich since 1976. That’s over 40 years of good food and fond memories we’ve gotten to share with our community! Around here, we believe a meal doesn’t have to be fancy to be delicious, so long as it’s thoughtfully prepared with fresh ingredients, and that’s what we do every day. Stop in for breakfast or lunch -- no matter the occasion, we’ll be here to welcome you in with a smile and fix you all your favorite comfort dishes. It's just like going home!